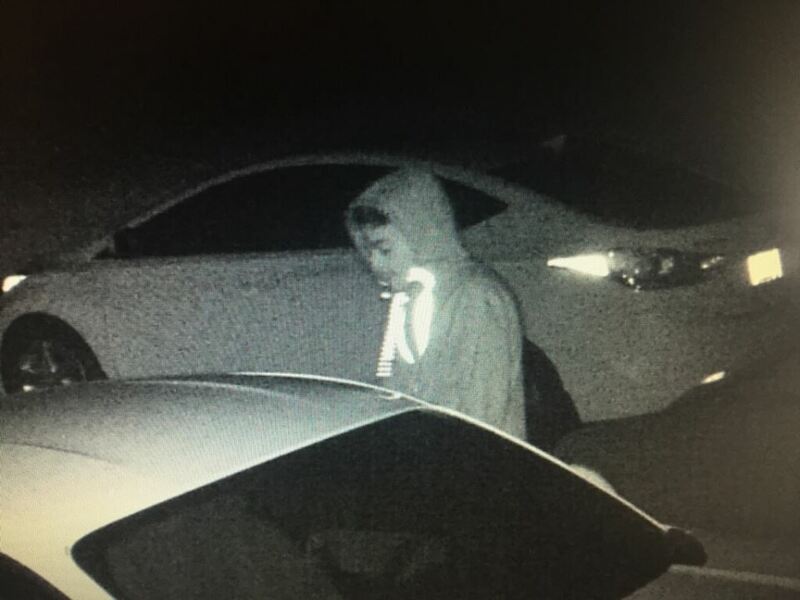 Another string of car break-ins have occurred in Fort Thomas. Via Dayton Police. Another string of burglaries of unlocked cars has hit Fort Thomas. Lt. Rich Whitford of the Fort Thomas Police said close to 20 cars were broken into off Newman Avenue in the area of Azalea Terrace, Park Place, Boardwalk Dr. and Robanette Ct. on Tuesday morning. "It's late, 3:00 to 4:00 in the morning. It's the M.O. of whoever is doing this. Again, all of the cars were unlocked. Please lock your cars, don't leave valuables in plain sight," he said. There have been multiple media reports about this type of crime over the past year. Over a hundred cars in Fort Thomas have now been broken into over the last six months, with this recent rash of crime. "Criminals are looking for easy targets. I've been a police officer for 25 years and I've seen one car window smashed in to get what's inside. I've heard residents may be worried that if you have a ragtop it would be cut through and that's just not the case either. These people are are just opportunists walking the streets late at night and trying to open your car doors. If it's locked, they go to the next car," said Whitford. No one has been caught, but police believe they now have leads. Dayton Police has posted the still image above in connection with similar crimes. If you can identify this person or if you have any information regarding any possible suspects, please contact the Fort Thomas Police Department at 859-441-6562. Same exact guy who got my car in dayton.. don't know how to upload my surveillance footage.. exact shirt and all..bums! !